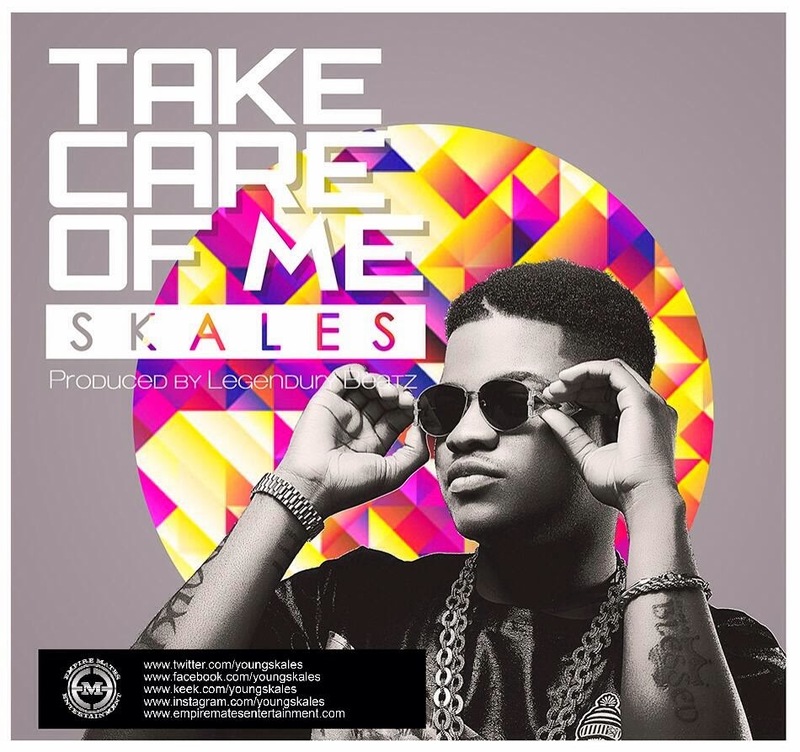 Empire Mates Entertainment is proud to present the official music video from Skales for ‘Take Care of Me’, the first single to be taken from his forthcoming debut album ‘All The Above’ which will be released in the first quarter of 2014. The resounding new single was produced by the renowned StarBoy Ent production duo Legendury Beatz, while the excellent new video was shot in Lagos by film-maker Aje Filmworks. The ‘Take Care of Me’ music video is filled with fresh visuals which brilliantly trail after Skales as he tries to do whatever is necessary to woo his pretty love interest, with EME label mate Shaydee making a rather hilarious cameo appearance along the way. 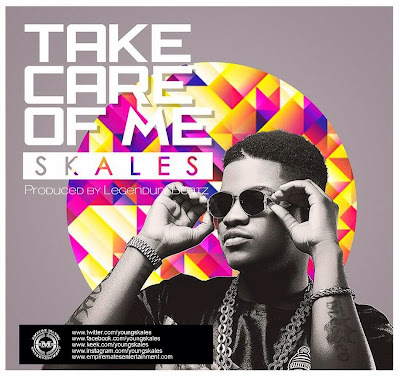 Highlighting Skales very versatile abilities as a singer AND rapper, ‘Take Care of Me’ is already a strong favourite among his fans and audiences, and with the release of the Aje Filmwork visuals, is sure to do very well with both the Nigerian and global audiences.